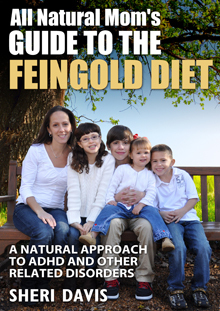 Everything You Need to Know About the Feingold Diet for $.99! It’s a back to school SALE! 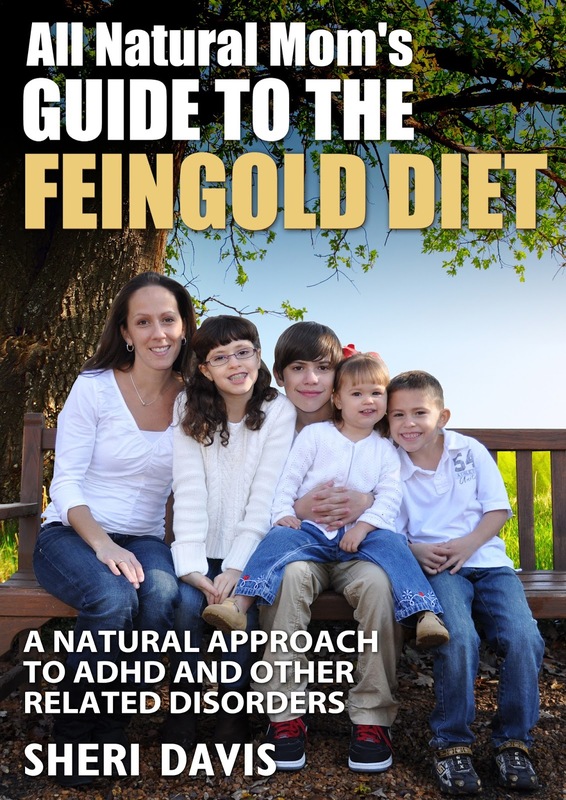 For one week only, get “All Natural Mom’s Guide to the Feingold Diet – A Natural Approach to ADHD and Other Related Disorders” for only $.99 on Amazon! September 11th through September 18th! “This book has provided so much useful information ! I decided to order it prior to deciding on the Feingold Diet. I started to read as soon as I received it and I could not find a way to put it down. 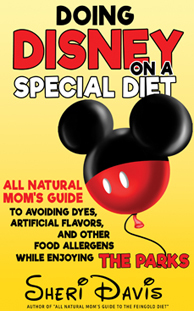 This book is definitely a MUST HAVE if you are thinking about making any changes to your kids’ diet and considering Feingold. It was an extreme eye opener about the things I was feeding my child. I was in shock!! I went home and immediately got rid of all the junk I had in my house. I would and am recommending this book to everyone and anyone I know that has kids or is planning to have any. It is such a shame the things that are being put in foods these days. After finishing the book I ordered the Feingold Diet and I am excited to start! I am hoping it works just as well for my son as it has for everyone else! “Dealing with our child who has been diagnosed SPD (Sensory Issues) and ADHD, I have been googling and using Pinterest to get as much information possible! A few pages on the social network referred to the Feingold Diet as life changing. 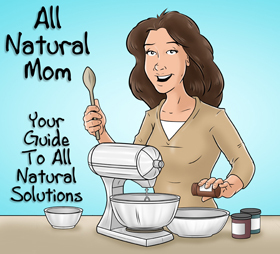 A few ‘pinned’ this book “All Natural’s Mom’s Guide to the Feingold Diet”. I bought the book, and read it, couldn’t put it down! What a great resource to have!! I signed up with the Feingold Diet today and eager to learn more and have my own life changing moment. Which for me all started with this book!!!! Thank you Sheri Davis for an enjoyable book to read with such a heavy topic. I am eager to read your next book!!! -KatAnd if you’ve already read the book, leave a review on Amazon, then e-mail me at sheridavis205@comcast.net for a free PDF cookbook of Feingold Stage One recipes! A GFCF (gluten and dairy free) e-cookbook is also available by request! 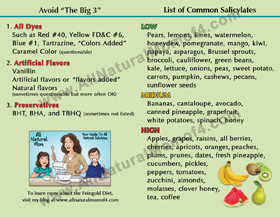 Posted in Feingold Diet and tagged adhd, all natural mom, All Natural Mom's Guide to the Feingold Diet E-Book, Dye-Free, dyes, Feingold Diet, Feingold Diet Info, food coloring, salicylates, Sheri Davis, tics, Tourette's, treating adhd naturally.